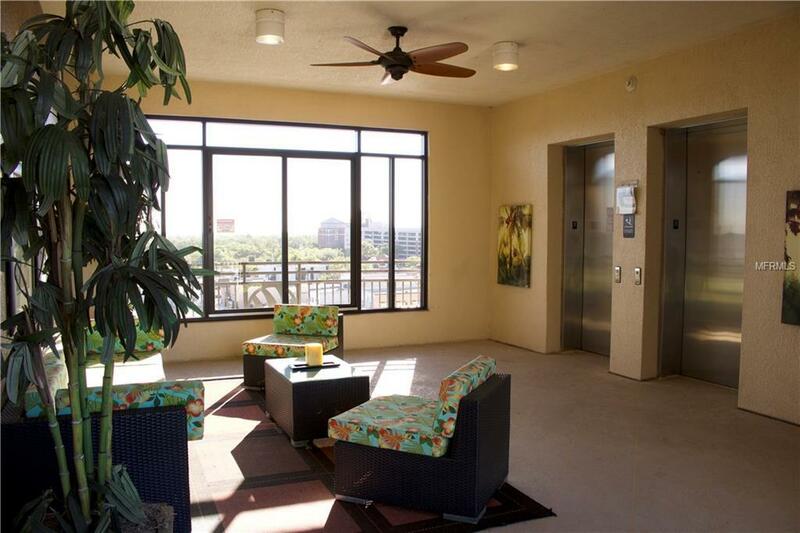 Enjoy Florida's tropical weather in this penthouse condo currently available for sale in the City Centre building. With just over 3,000 SF this condo flaunts a spectacular panoramic view of Lake Toho and the Lakefront Park from just about every room, over 20 ft of glass facing the lake. 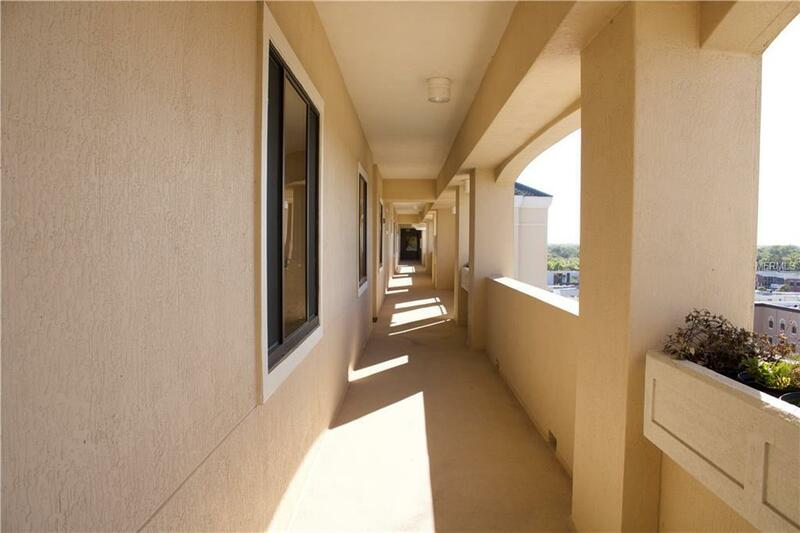 Walk to downtown Kissimmee events and view fireworks from your private balcony. 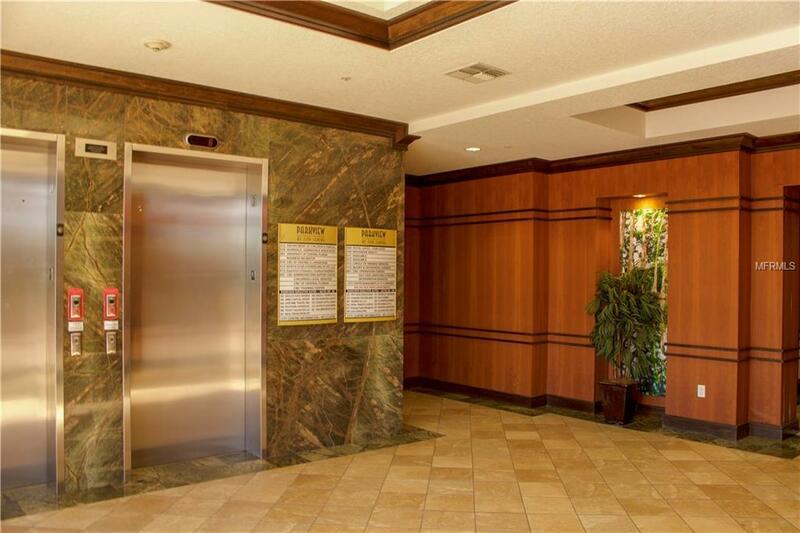 Boosts nine foot ceilings, eight foot entry doors, crown molding, and a must see walk in closet in the owner's suite. Energy efficient heating and cooling system. Covered secured parking with a personal storage closet. Near most major attractions: Walt Disney World's Magic Kingdom and Sea World. 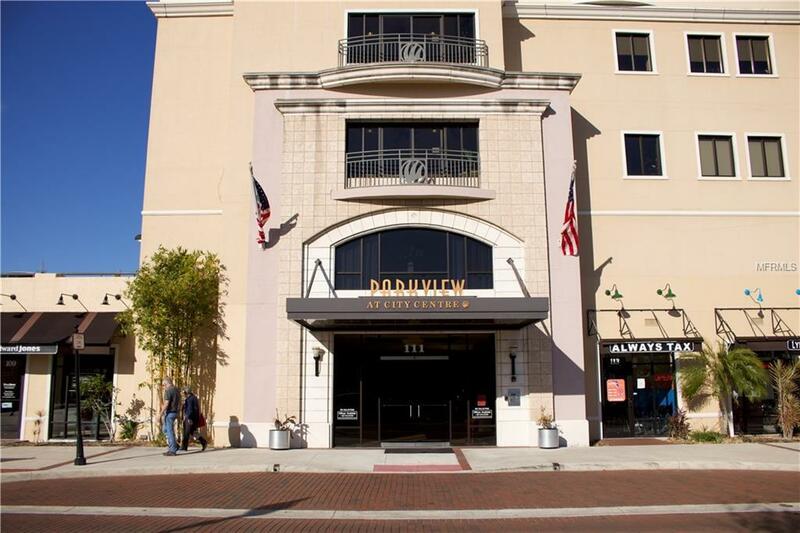 Be a part of the downtown Kissimmee area offering dining, shopping, and public transportation (Amtrak, Lynx and Greyhound terminals) located right outside this modern complex. Easy access to fishing pier, marina and bait shop. Listing provided courtesy of Ken Baker Real Estate.